Everything you need to know about the National 24 Hour Challenge! Accept the Challenge: Register Today! Perhaps the easiest part of accepting the challenge is saying “Yes” you will accept the challenge. Make the commitment today and register for the National 24 Hour Challenge. Can’t make up your mind? Not sure if you are going to do it? Register today and make the commitment – you will be glad you did! 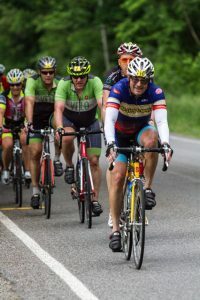 Download our 2019 Registration Packet today then click this button to sign-up on BikeReg.com and you are good to go! 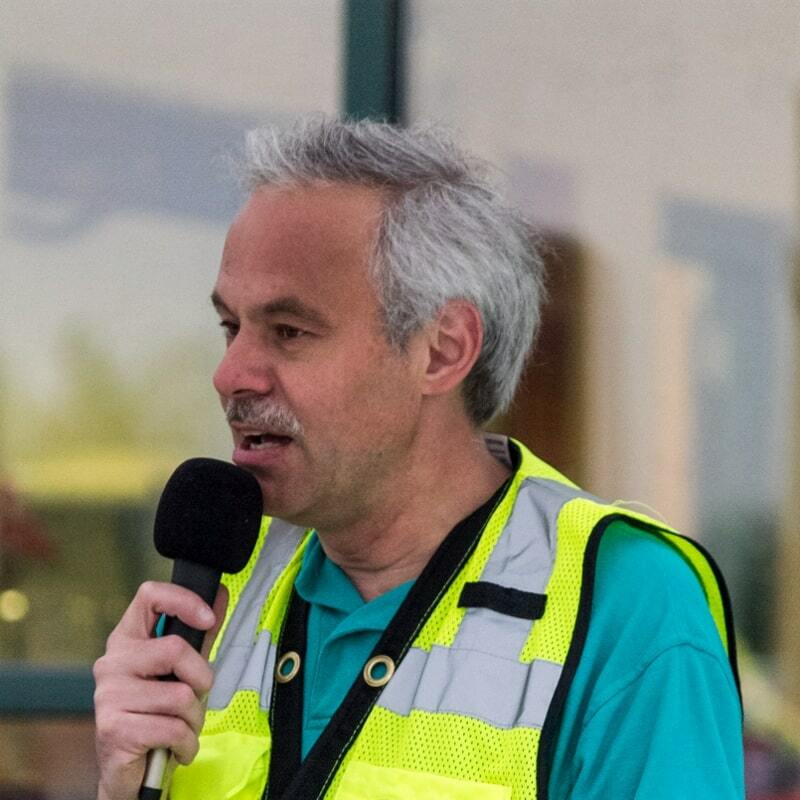 We sincerely appreciate our 150 volunteers who power the National 24 Hour Challenge – they make the National 24 Hour Challenge possible. If you have not signed up yet, please do so today at: www.tinyurl.com/N24HCVolunteer. We will be placing the order for our volunteer t-shirts in the next week, so please volunteer now. If you have questions or want more information about volunteering, email Judy, our volunteer director or call (616) 538-0132. Every rider who participates in the 2019 National 24 Hour Challenge will receive one of our natural canvas musette bags with the National 24 Hour Challenge logo. These musette bags are 14″ wide by 12″ tall and have an open top. 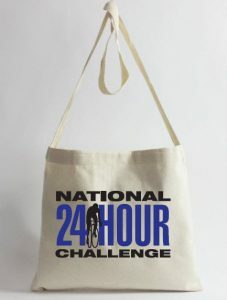 If you would like to order additional musette bags you can do so on BikeReg.com or a limited quantity will be available for sale at the National 24 Hour Challenge. Again this year, there will be a “recon” ride of Loop 1, the 121.9 mile first loop that all riders complete at the National 24 Hour Challenge. 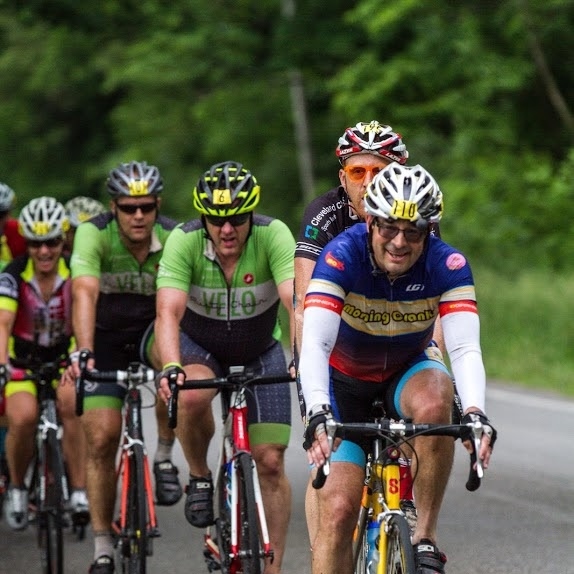 This year’s recon ride will be on Saturday, April 27, 2019 at 8:00 a.m. starting at Thornapple-Kellogg Middle School. The ride may break into groups by pace. A few convenience stores are available on the route, but there are some long-ish gaps, so do come prepared. There will be a possible lunch stop in Delton, at about mile 96. If you are interested in getting a first-hand look at Loop 1, come ride with us on April 27th. We will also be having a training session for our checkpoint directors and volunteers on Sunday, May 19, 2019 at 2:00 p.m. at Thornapple-Kellogg Middle School. We are looking for a couple of riders who would be willing to come out to Thornapple-Kellogg Middle School and ride into checkpoint #4 like they will be on event day, so that our checkpoint volunteers can practice. This will take no more than 90 minutes and will take place rain or shine. Last year, a number of the riders then went out to ride loops 2 and 3 following the training session. Both of these rides are free. Thornapple-Kellogg Middle School is located at 10375 Green Lake Road, Middleville, Michigan 49333. If you have a question about the recon ride or checkpoint training session, email us at National24Hour@gmail.com. We were recently informed of the passing of Richard Lawrence, of Lexington, North Carolina at the age of 93. Richard rode the National 24 Hour Challenge 13 times between 1992-2006, totaling over 3,100 miles. In 2006, he was the most senior rider of the National 24 Hour Challenge at age 79. Richard was a fine Southern gentlemen, an entertaining conversationalist, and epitomized achieving your personal best. He was an inspiration to many riders and will be missed. Email us at: National24Hour@gmail.com or call (616) 953-0234. Look for our next issue of All About the Challenge on April 12th!